Astrologically, planets function something like people...each one has a unique personality which brings us a different quality of experience when we are in its presence. Like visitors in your home, some bring a welcome energy, some do not. Although we group them in with the Planets for the sake of simplicity, the Sun and Moon are more properly referred to as luminaries. 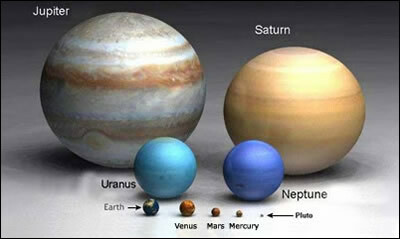 They are also known as "the lights", indicating the greater strength of their energy than that of the other planets. Similarly, the demotion of Pluto to a dwarf planet by the Astronomic community in 2008 presents no equivalent change in interpretation of the type of energy it exerts on us mere mortals or how we respond to it. Its basic energy hasn't changed. As the planets travel through each sign, they create a unique vibratory pattern to which we all respond according to our own nature. To become aware of these responses, it is first necessary to understand the nature of the planet and then to place that nature within the context of the sign it is traveling through. This table summarizes my observations of the nature of each planet. You can read more about how the planets relate to each sign by reading about Essential Dignities. Mars Put up your dukes! In addition to the planets, there are other bodies often placed in the horoscope that contribute meaning...most notably the Lunar Nodes (also called the Moon's Nodes), the Arabic Parts, and various Asteroids.